Experience the art of Italian cooking with an in-home cooking class or private chef catering from Italian professional chef, Ezio Gentile. Fine Italian catering with a menu carefully prepared from the freshest ingredients. Experience the flavor of dishes prepared in the great Italian tradition. A night to remember! 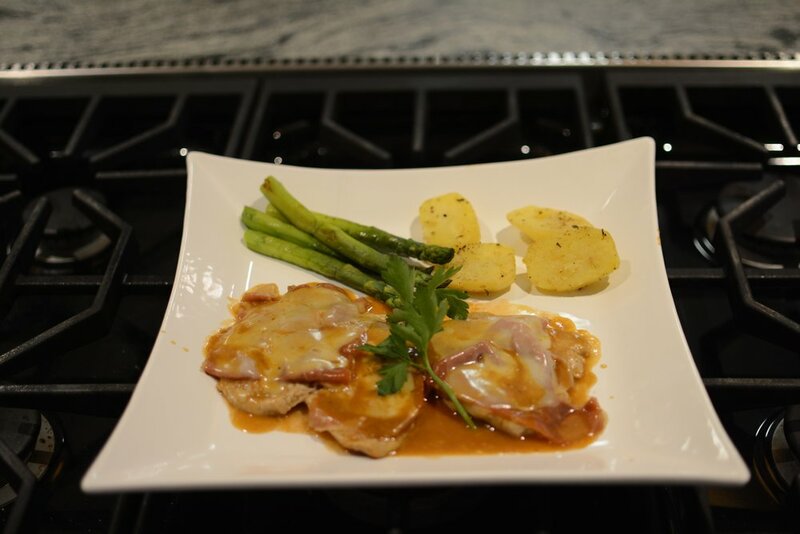 Chef Ezio will come to your home to teach you and your guests the art of Italian cooking as you prepare a 4 course meal. Create inspired dishes with flair from the best of fresh seasonal produce. You’ll eat the dishes you prepare away from the hot midday sun in the cool grotto, all carefully paired with plenty of the best of local wines. When we are home for the evening, enjoy the town’s main piazza to make lasting friendships that will make you want to return year after year.